If you’re looking to add length and some serious volume to your lashes, this is your tool. 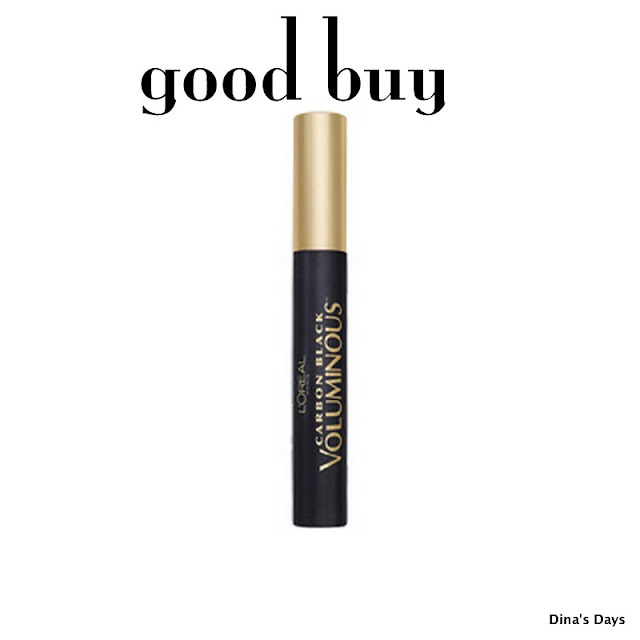 No flaking, no clumping, just dramatic, thick lashes all day. Less than $10, you can almost always find this on sale at your drugstore. I got a BOGO deal at Ulta.